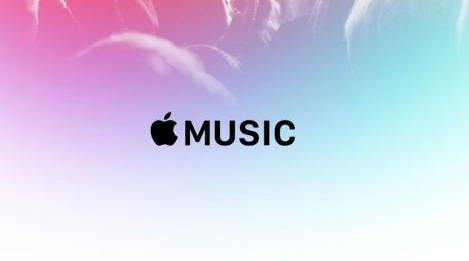 Apple Music has gained almost 6 million more subscribers in he past 8 months after the company announced that the music streaming service now stands at a massive number of 56 million worldwide subscribers. The figure was close to 50 million last year, which Apple CEO Tim Cook had announced and spoke about as it was one of the biggest milestones in recent times for the company. Inspite of this increase in the customer base for Apple Music, Spotify is still leading by a large number and stands at around 87 million paid user and around 109 million ad-supported subscribers. Apple may never catch up to these numbers, but it still is a great service and offers wide range of artists and customised playlists for each genre. The growing number of users in online music streaming Apps shows how much people have started depending on these services since the past five years and it is likely to keep climbing with newer music streaming Apps coming up every year. Apple Music has a well structured catalogue for music and it also gives you a sneak peak of exclusive content from Artists regularly, similar to what Spotify offers. Apple is also looking to launch its very own video streaming site soon and it expected to hit the floors by April 2019. It could possibly crush Netflix as the company is already busy signing deals with top hollywood productions for original content. The media and entertainment market is surely booming and all the top companies are trying their level best to provide better services each year.